If you or someone you know is contemplating suicide, call 1-800-273-TALK (8255). The House just passed a bill to create a 9-1-1 type service nationwide for suicide prevention. 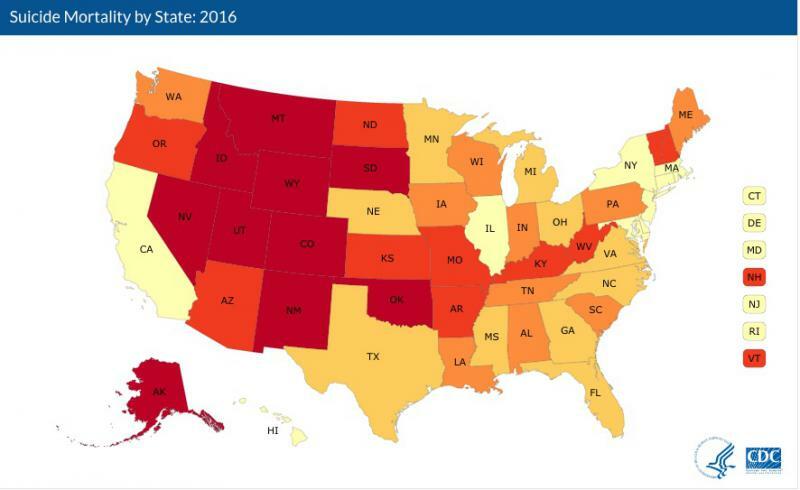 This change could be especially important for our region, which has some of the highest suicide rates in the country. Utah’s House members spend less than the average congressperson on staffing and day-to-day operations, according to data obtained by ProPublica. Despite stalled negotiations, Rep. Chris Stewart thinks the U.S. House will take up immigration reform in the coming weeks. 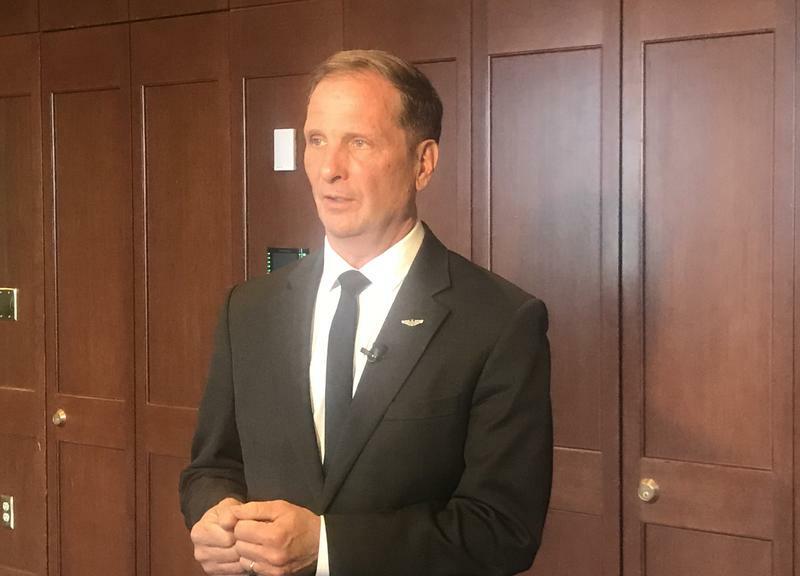 Utah Congressman Chris Stewart applauded the White House for expelling 60 Russian diplomats from the U.S. and urged the Trump administration to keep up pressure on the country, along with China and North Korea. Congressman Chris Stewart says despite nearly a year of setbacks for the GOP's legislative efforts, he believes his party's sweeping rewrite of the tax code will make it across the finish line this week. Utah Congressman Chris Stewart is defending his “no” vote on a House bill that provides disaster relief funding for Houston residents after Hurricane Harvey. After firing FBI Director James Comey last week, President Trump’s approval rating dipped to 39 percent. But among Trump voters — including those in Utah — many are unwavering in their support. Congressman Chris Stewart’s town hall in Central Utah on Friday brought out more supporters than detractors, but he still faced several tough questions about the GOP’s plan to repeal Obamacare. Republican Congressman Chris Stewart is holding a town hall tonight at Richfield High School in Sevier County. Former Democratic Senate candidate Misty K. Snow has announced her candidacy for Utah’s 2nd Congressional District against Republican incumbent Chris Stewart. 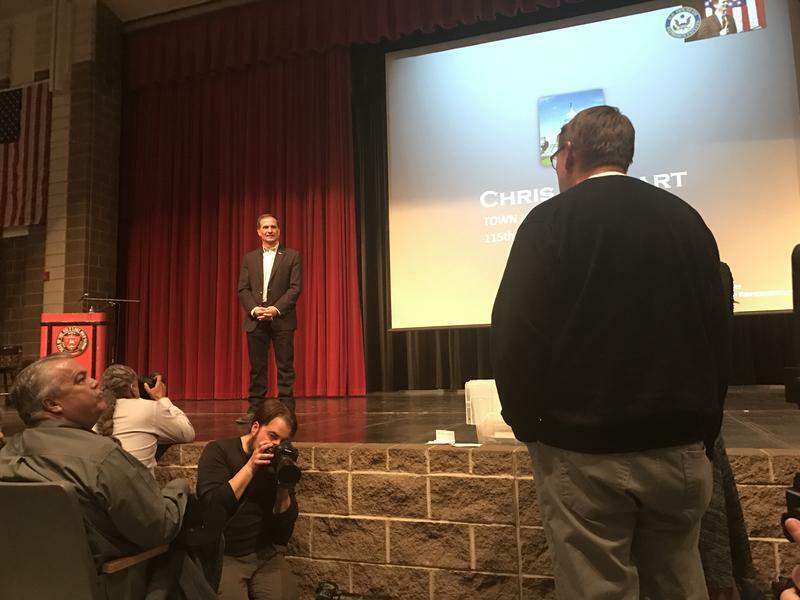 Republican Rep. Chris Stewart defended his record to a packed town hall Friday night at West High School, where he took questions on health care, public lands and investigating President Trump. 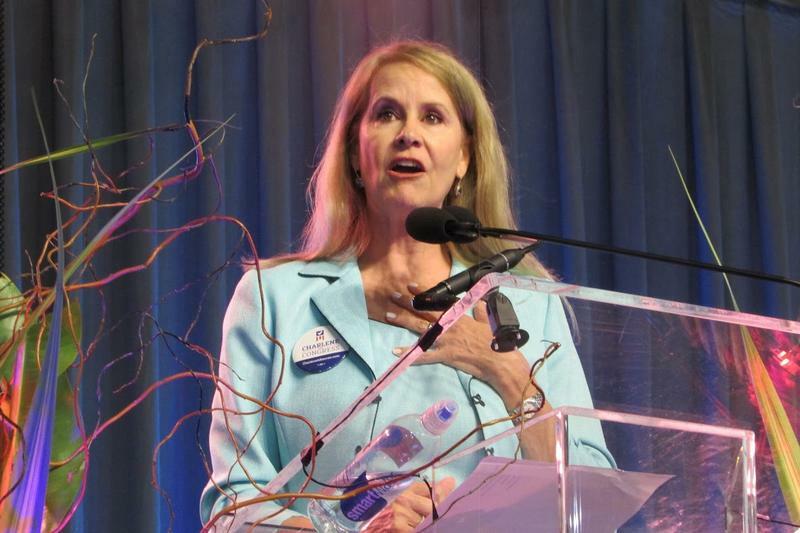 In the race for Utah’s 2nd Congressional District, Republican incumbent Chris Stewart faces a tough challenger in businesswoman and philanthropist Charlene Albarran. But in an election year dominated by the presidential race, the problem for some down-ballot candidates, even candidates for Congress, is that some voters just don’t know who they are. Republican Utah Congressman Chris Stewart says fighting the kind of self-radicalization of U.S. citizens that lead to the tragic shooting in Orlando over the weekend will be an enormous challenge. 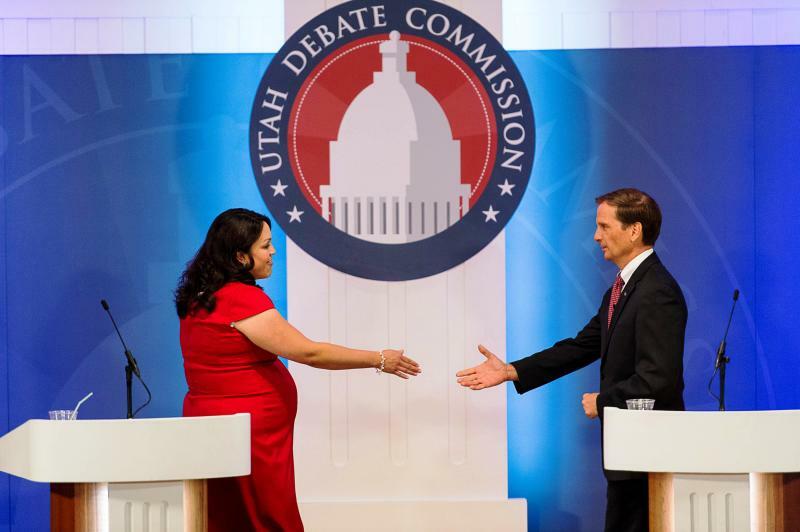 Utah Congressman Chris Stewart will be defending his 2nd District seat against Democrat Charlene Albarran. Both candidates ran uncontested at their party’s nominating conventions on Saturday. Democrat Charlene Albarran has officially filed for candidacy to run for Congress in Utah’s Second District. As a resident of Park City, Charlene Albarran doesn’t actually live in the district she's hoping to represent. Congressman Chris Stewart has a challenger for his seat in the U.S. House of Representatives. Park City businesswoman Charlene Albarran is running as a democrat for Utah’s second district. 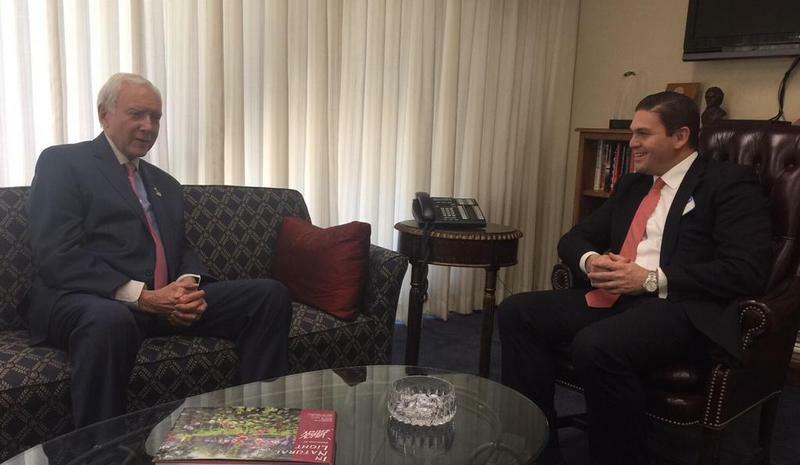 The Colombian Ambassador to the United States is in Utah participating in Congressman Chris Stewart’s conference on America’s Role in the World. The ambassador is on a mission to change perceptions of his fast growing country. 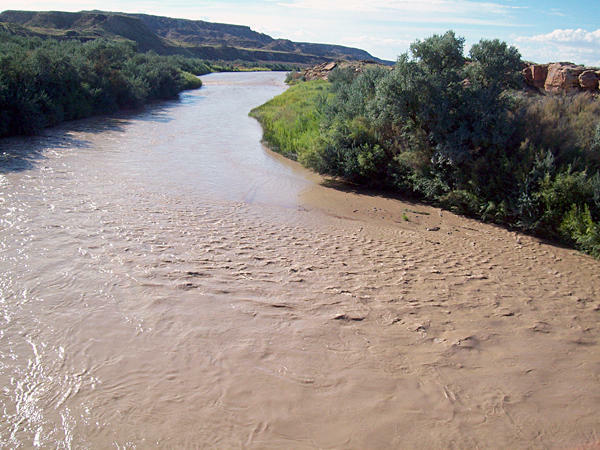 Life’s getting back to normal in southeastern Utah after the dramatic Gold King Mine spill, and the San Juan River has been declared safe for irrigation and livestock watering. Now attention’s shifting toward preventing another toxic mine spill in Utah and elsewhere. President Barack Obama has announced that the United States has reached a deal with Iran that will prevent the country from obtaining a nuclear weapon. But Utah’s congressional delegation believes it will have the opposite effect. The US House of Representatives passed a bill Tuesday which could change the makeup of the board that oversees the Environmental Protection Agency. 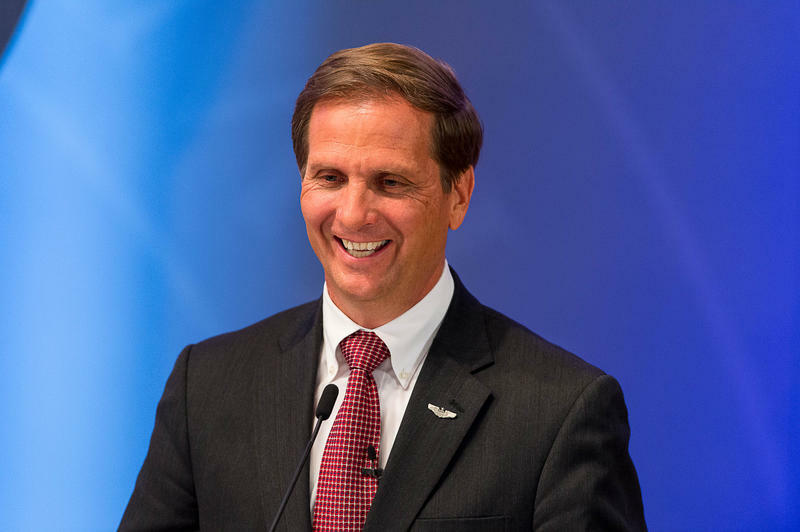 The legislation sponsored by Utah Congressman Chris Stewart opens up the possibility for more industry representatives to participate. 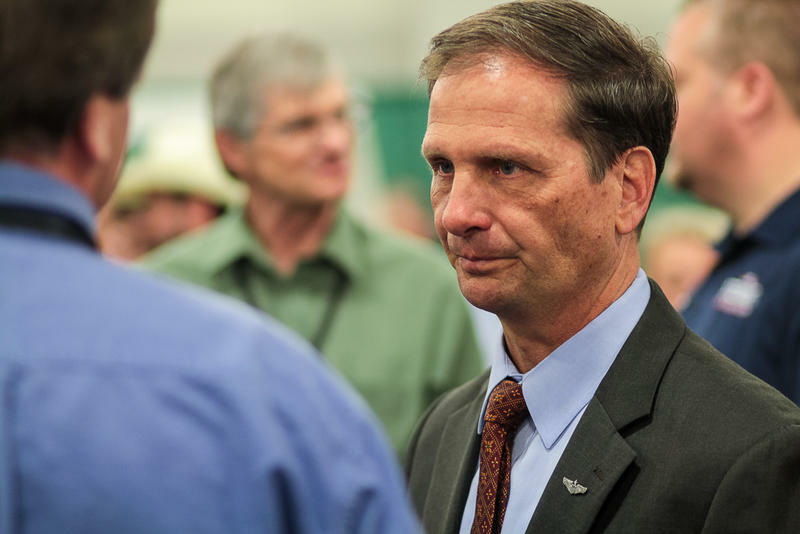 Utah’s 2nd District Congressman Chris Stewart will get another term. He beat his Democratic opponent Luz Robles easily. In his victory speech, Stewart declared it a good night for the United States of America. It’s pop quiz time. Do you know what congressional district you’re in? If the answer is no, you’re not alone. Utah’s largest and possibly most misunderstood district is the second. I’m at a playground in Sugar House Park in Salt Lake City, looking for potential voters. I chose this park because it’s in the Second Congressional District, but it’s right on the edge. Just on the other side of Interstate 80 is Utah's Fourth District. There seems to be some confusion about this. 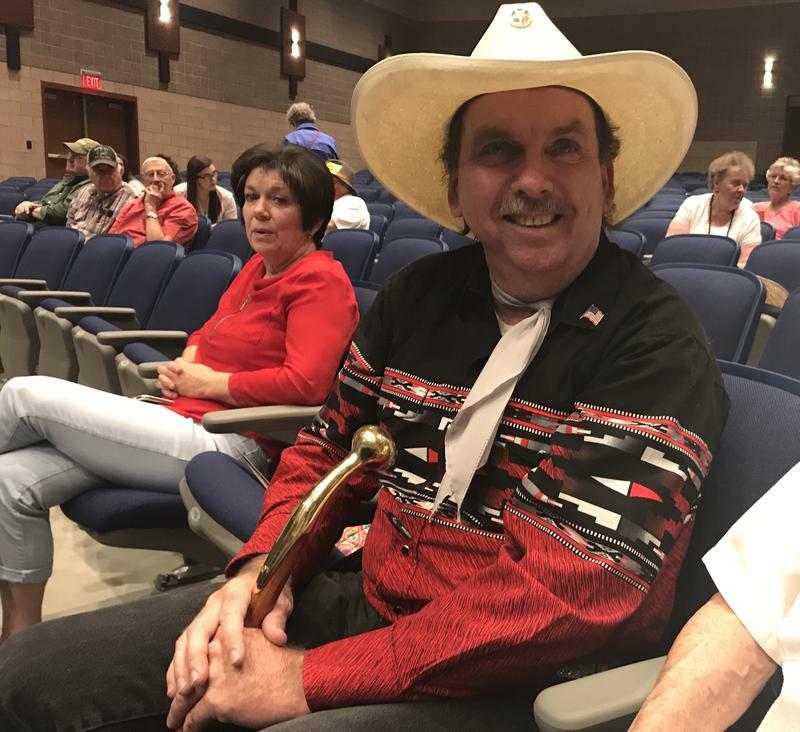 “Do you know what district you’re in in terms of Congress?” I asked one man. President Barack Obama committed U.S. support to fighting and pursuing members of the terrorist group ISIS during a nationally broadcast speech Wednesday night. Now candidates in Utah’s 2nd Congressional district are responding to the speech. 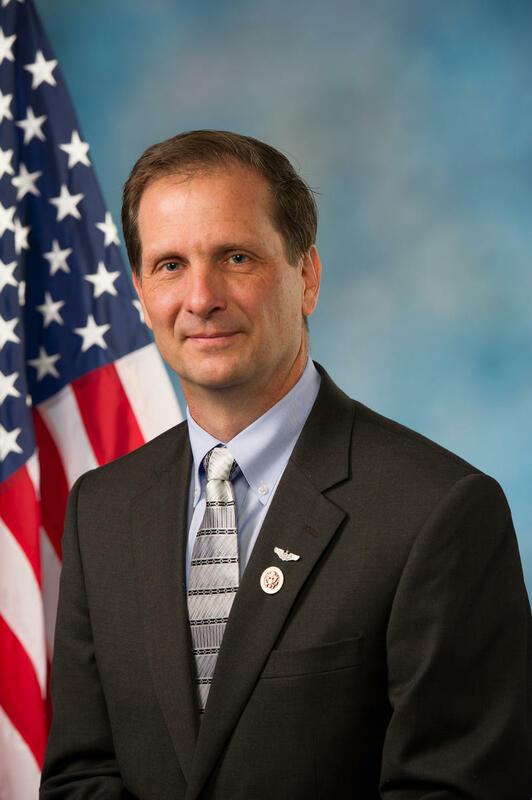 Republican Representative Chris Stewart says while he wishes the president would have acted sooner, he’s relieved Obama has finally gotten serious about confronting the growth of ISIS. Utah Congressman Christ Stewart will face Democrat Luz Robles in the upcoming November election. 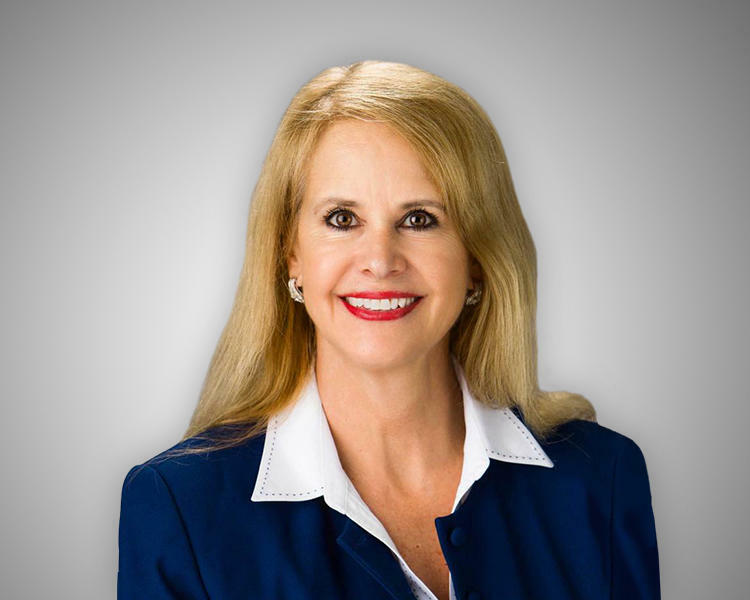 Robles had no Democratic competitors for the District 2 nomination, leaving her free to focus on her Republican opponent. At the convention, Luz Robles acknowledged that running for Congress as a working mother, a state senator, and a Democrat would be an uphill battle. The Republicans who represent Utah’s 1st and 2nd Congressional Districts easily won their party’s nominations at Saturday’s state convention. 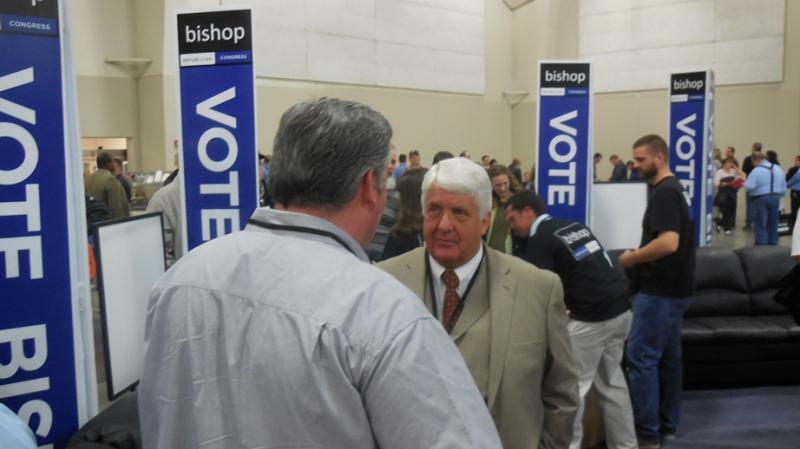 Congressman Rob Bishop is running for a seventh term. He says his ambition is to stay there. 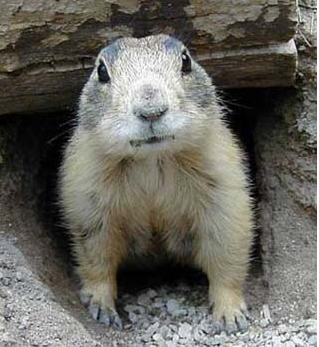 Federal law restricts some development in Iron County to protect the Utah prairie dog. But a Utah congressman says it’s a case where the federal Endangered Species Act should be improved. Republican Chris Stewart wants to change the way the U.S. Fish and Wildlife Service counts species in peril. He’s introduced the Endangered Species Improvement Act in Congress. Republican Congressman Chris Stewart gave a report on his efforts in Washington D.C. to members of the House and Senate today. He told members of the Senate that he believes in the true idea of federalism, and advocated for a shift in power from his job in Washington to the Utah Legislature. “I believe that we have enormous challenges and problems ahead of us, but most of those are best addressed at the state,” he said. UPDATE: Representative Rob Bishop (R-UT1) met yesterday with House leadership, including Speaker John Boehner and budget committee chair Paul Ryan. Bishop says he's been assured funding for the Payment in Lieu of Taxes program will be included in an upcoming appr0priations bill, though not in the combined spending bill the House will be voting on Wednesday. Members of Utah’s Congressional delegation are trying to save federal funding for rural counties. 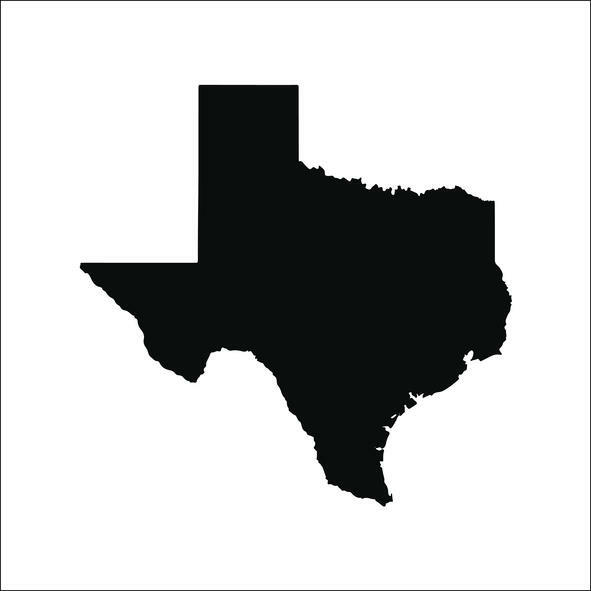 Losing it could hurt some counties badly. 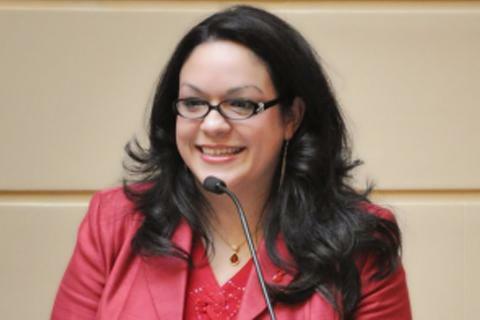 Democratic State Senator Luz Robles says she’s planning to run against Republican incumbent Chris Stewart for Utah’s 2nd Congressional district seat in 2014.